With over 30 years of experience in electronic and mechanical product design, Dynautics take design concepts through to reality. 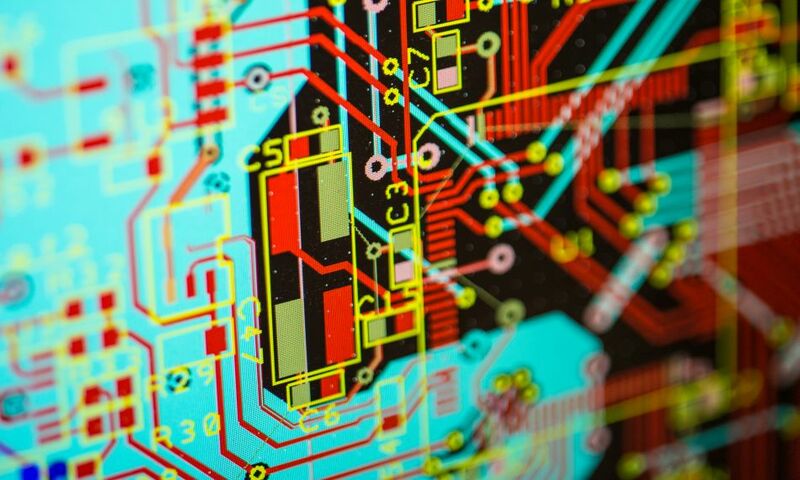 Our engineers have a wealth of experience in PCB and product design, with disciplines covering the initial schematic development, PCB layout and full mechanical design, including product casings and mouldings. Dynautics has developed expertise in analogue and digital electronic design. We are experienced in the design of signal handling and power management electronics. Using ARM Cortex processors, we have designed a suite of systems which run native: with no operating system, the firmware boots up within milliseconds, and uses a small fraction of the power which is typically used by traditional PC-based architectures. We retain full control of low level processes, to achieve robustness and reliability. Our firmware is immune to viruses and most forms of cyber attack which prey on operating systems. We use rigorous design processes and industry best practice to achieve the high reliability that is needed in the unmanned marine environment. Where necessary, we design new modules to specific requirements. Our wealth of electronic design experience, and the use of our extensive library of standard building blocks, enables us to design and build new interface modules in a very short time. Firmware can be developed while the new PCB is being printed, so that we can achieve a successful result in the fastest possible time from client requirement to deployment at sea. Our projects are diverse in nature, covering many aspects and vehicles in the Maritime Autonomous Systems space with applications as diverse as remote control RHIBS and Dynamic Positioning for Dredging ships and underwater vehicles.